Natalie’s yoga journey began in her early 20s, finding solace on her mat after her competitive gymnastics career ended. With a passion for spreading the joy of yoga, Natalie and her sister co-founded Yoga+, a collaborative event series that paired yoga with interactive educational workshops taught by local brands. 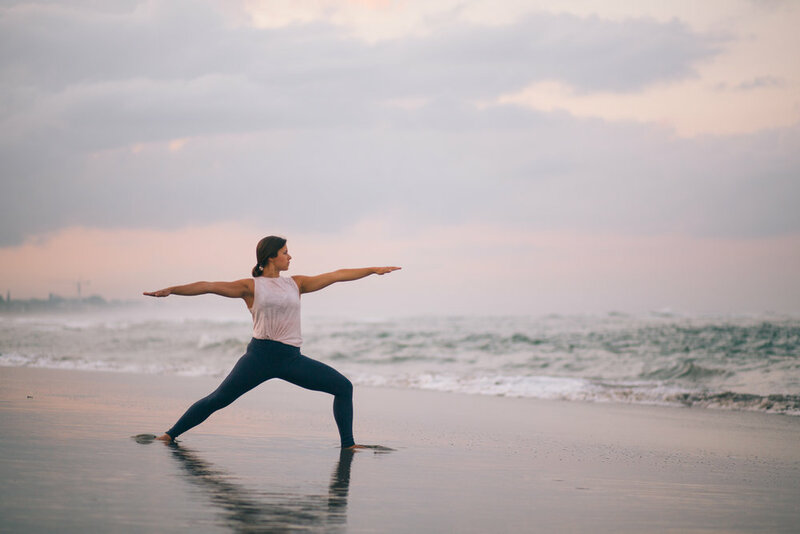 After over a decade as a dedicated student, Natalie completed her 200 hour tantric hatha yoga teacher training through The Practice in Canggu, Bali. Her teachers Octavio Salvado, Karina Guthrie, and Brad Hay draw influence from their studentship with Rod Stryker and she shares their deep respect for tradition and lineage-based practices. 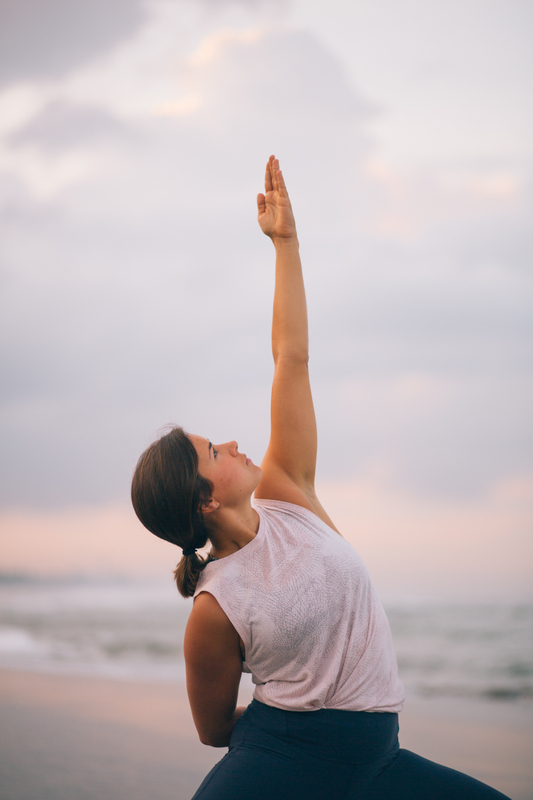 As a teacher she brings an inviting presence into the room and is grateful for the opportunity to hold space for others, guiding students on a journey inward towards a deeper connection with their body, breath, and spirit. Expect her classes to include carefully sequenced poses that influence the energetics in the body, paired with pranayama techniques and meditations that complement the asana practice. A practice with Natalie leaves you feeling balanced and rejuvenated. Natalie looks forward to sharing the gifts of traditional tantric hatha yoga with you through her classes at Tiny Space to Breathe, an intimate yoga & ritual space in Chicago’s Irving Park neighborhood. Book your mat for Natalie’s Tuesday or Thursday 7pm (75 minute) Moon Hatha Classes here.